Time for a quick day trip not too far from Bangalore! Pick from any of these 24 resorts. The kids will love them! No time for an elaborate vacation but need the break? We understand you and have curated this list of 24 fabulous family resorts within a short drive from Bangalore. They are perfectly designed to give you a much-needed respite from the mundane. For an absolutely kids-friendly array of entertainment options, check these places out for a relaxing day trip! Disclaimer: BuzzingBubs would like to inform readers that these are resorts we are recommending based on ratings on TripAdvisor. We do not help with procuring accommodation at any of the resorts here nor are we personally affiliated with any of the resorts. Please reach out to the respective resorts for details on tariff, availability and other details. 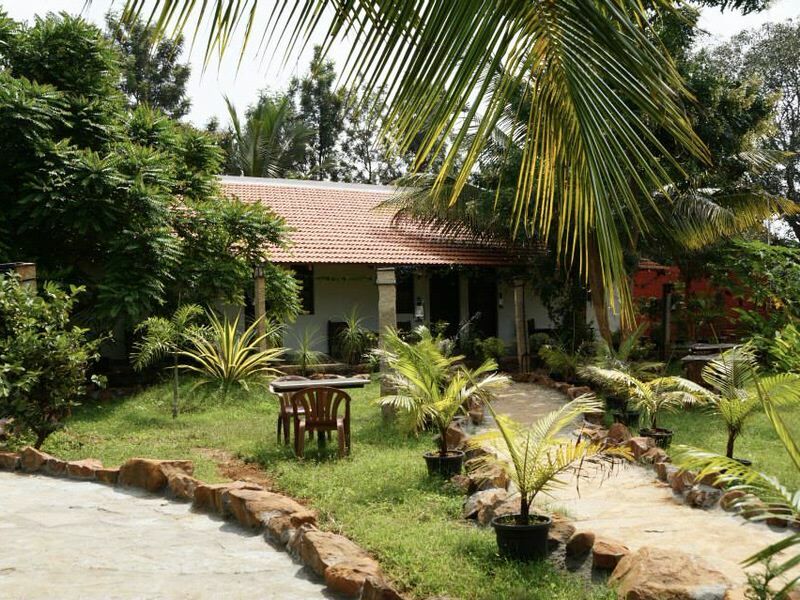 Located off Kanakapura road, this spacious and green resort is perfect for day trips, corporate outings or even a relaxing stay-cation – their luxurious and tastefully decorated rooms will make you want to consider one. Facilities for kids: Board Games,Beach ball, Carrom, Chess, Cricket, Foosball, Football, Library,Rain Dance, Swimming pool, Snooker, Table Tennis and UV Paintball. 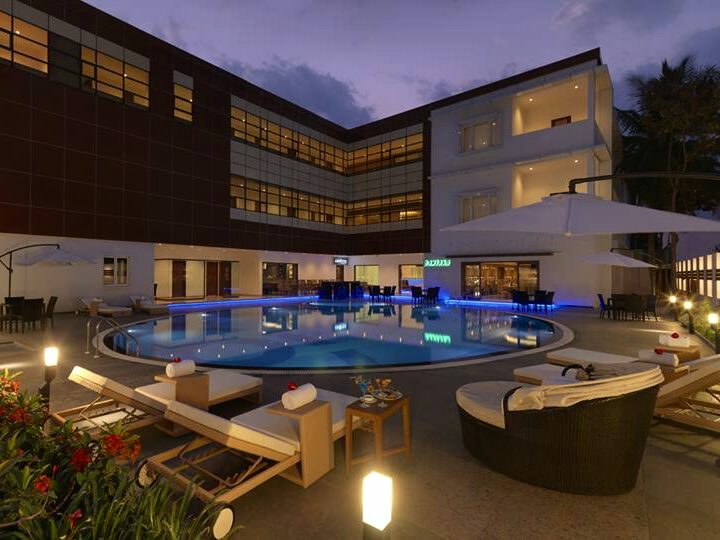 This luxurious resort situated close to the airport is a perfect choice for Bangaloreans looking for a quiet getaway. With interesting sights like the Bangalore palace and ISKCON temple in the vicinity along with the in-house facilities, you would have tons to see and do. Facilities for kids: Badminton, Swimming pool, squash court and table tennis. 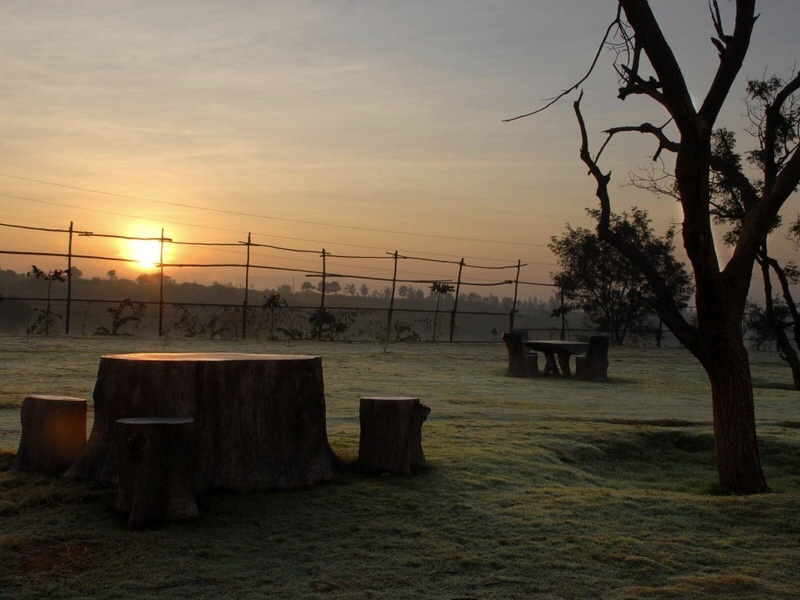 Recreating a huge natural habitat for the big cats and species like the bears, porcupines, macaques, and exquisite birds, the Bannerghatta Nature Camp is a place that will delight the kids and adults alike. Don’t miss the butterfly park while on a visit here. Tips for kids: Wear neutral colours like green, grey, black and brown. Avoid loud colours. 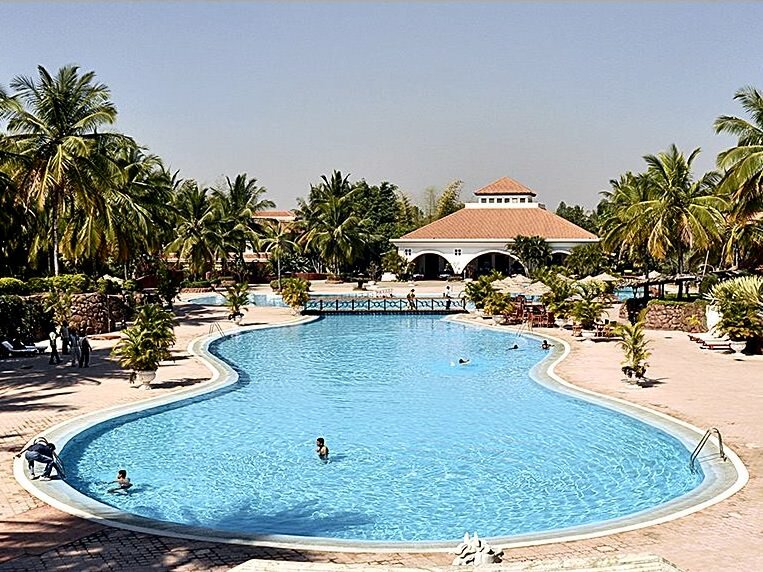 A five-star resort at Tumkur, this is indeed an oasis, just an hour away from the hustle and bustle of the city. You can either plan a day outing or a weekend trip with family and kids to enjoy the multitude of entertainment options like swimming, cycling, or playing indoor/outdoor games. 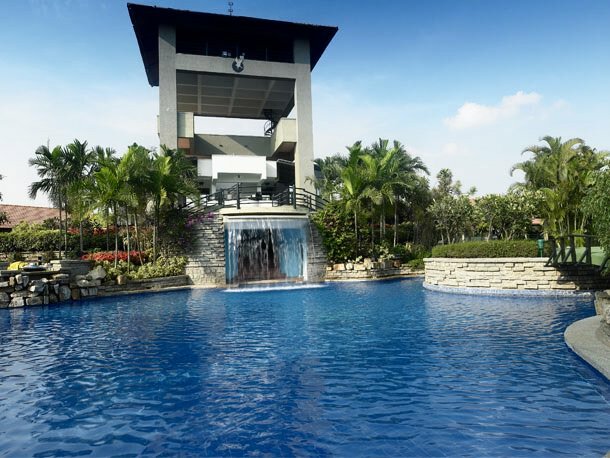 Facilities for kids: Badminton courts, billiards, children’s play area, fitness centre, 130m Lagoon shaped swimming pool, snooker, squash courts and tennis court. The resort, known for its sheer opulence and facilities, intertwines the greenery of Nature and modern-day facilities with aplomb. It’s ideal for a fun family holiday with tons of facilities to enjoy along with great food and service. Facilities for Kids: Cricket, cycling, indoor games, swimming pool, squash court, table tennis and water activities. Are you an green warrior? 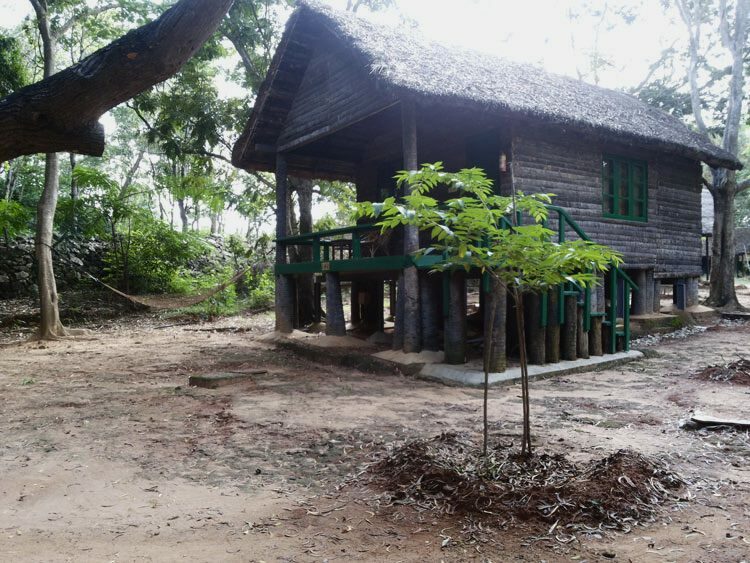 This place will charm you with its eco-friendly cottages. There’s also one atop a tree! 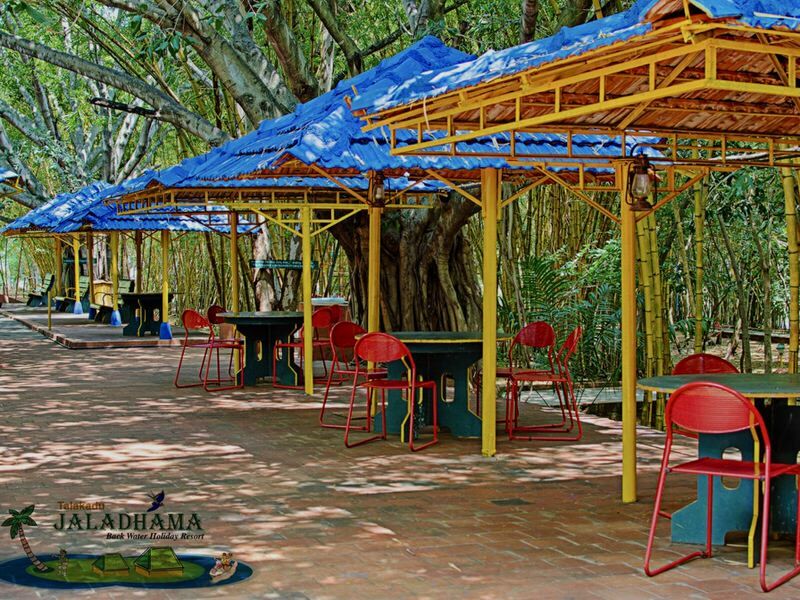 You can choose to indulge in the adventure games, or take a fish spa or just enjoy the verdant resort with its ample mango trees. Facilities for Kids: Grand swimming pool, party pool, private swimming pool with some cottages and kids pool. 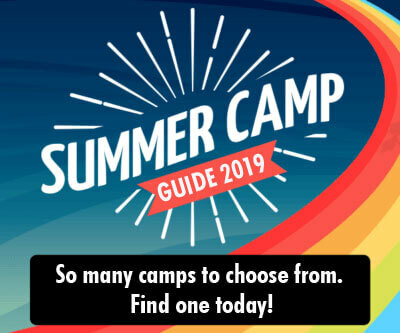 They also have other amenities for which you need separate adventure coupons like archery, Burma bridge, ladder climbing, land zorbing, quake walk, rock climbing, water zorbing and zipline. If you’re planning a day outing with water activities and great food, this is the place to consider. They have a huge pool with water slides and plenty of other exciting options to keep the kids as well as the adults entertained. 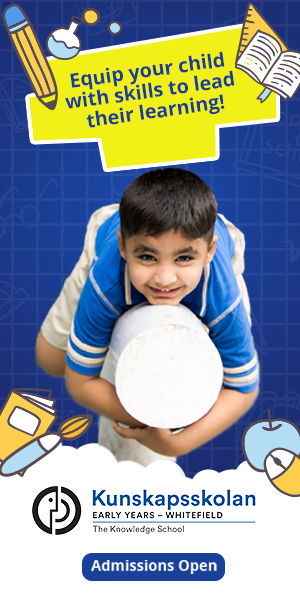 Check out the weekday packages for school-going kids. Facilities for Kids: Archery, badminton, basketball, billiards, carrom, dart, kids play area, swimming pool, table tennis, tennis court, thunderball, wave pool and water sports. Fancy staying in a tent house, albeit a palatial one, on your next holiday trip? You don’t have to go too far. 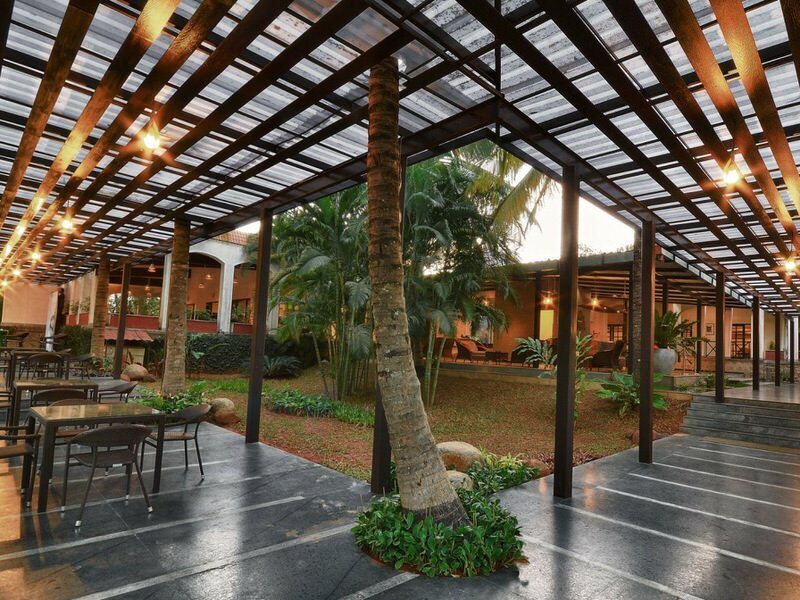 Located close to the international Airport, Olde Bangalore is an ode to everything beautiful and exqusite. 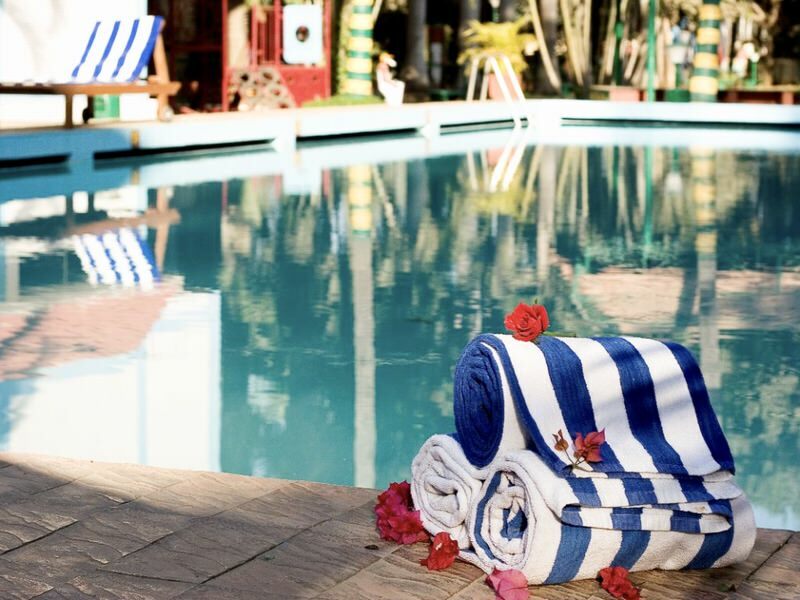 With a decor exuding an old charm, the spacious resort has everything to make your stay comfortable and pleasant. Facilities for Kids: Atv ride, indoor activities, swimming pool, table tennis and tent house. 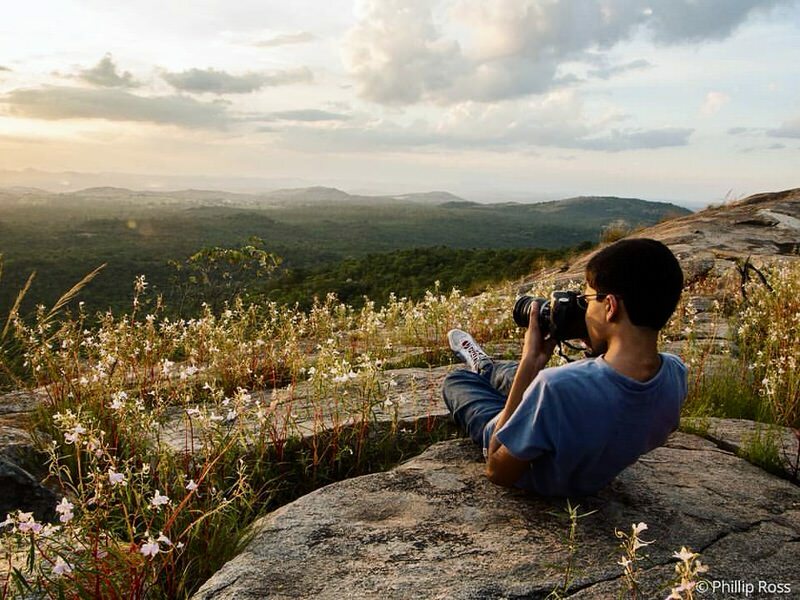 Perched on the outskirts of the Bannerghatta forests is this lovely Nature resort with hills and birds for company. A relaxing weekend can be spent with family doing fishing, boating, trekking, bird-watching, and cycling. Enjoy a campfire in the cool evenings or some quiet time in rooms that have a private jacuzzi too. Facilities for Kids: Angling, trekking, nature walk, trail biking and camp fire. Address: Survey #59, Jaipuradoddi, Anekal Taluk, Bannerghatta National Park, Bengaluru. 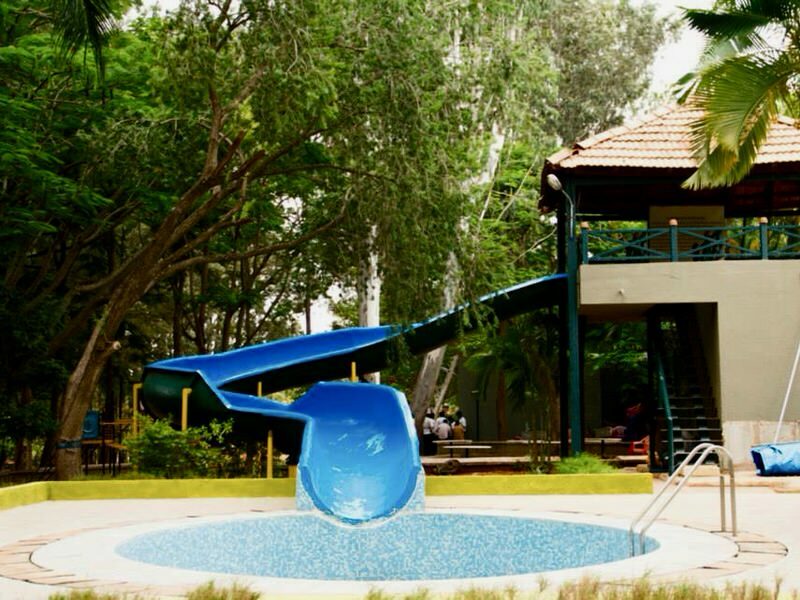 This water-park resort on Mysore road combines adventure, fun, and lots of aqua activities. Attached to the exciting amusement park, the hotel itself comes with a range of facilities. The stay at the resort beautifully complements the adrenaline rush at the amusement park. Facilities for Kids: amusement park, gym, kids play area, recreational room and swimming pool. 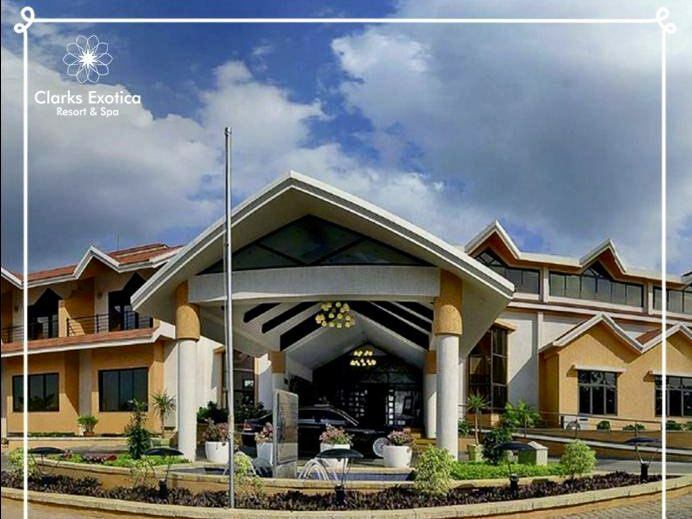 This sprawling 70-acre property is the largest hotel in Bangalore offering the best of amenities and services. 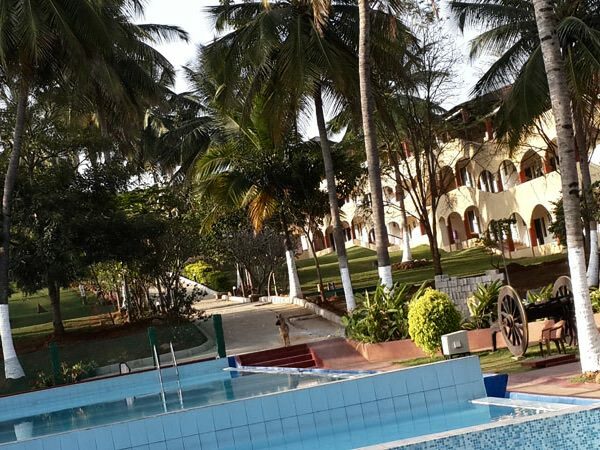 The resort is kids-friendly with facilities like huge cricket and football pitches, swimming pool, cycling tracks, indoor games, mini theater, DVD collection, special food menu, and even a junior spa. You could also avail of weekend packages. Facilities for Kids: Badminton, basketball, billiards, carom, chess, children’s movie collection with DVD player, cricket ground, cycling, indoor squash court, foosball, playstation, mini theatre, snooker, swimming pool with slides, table tennis, tennis court, volleyball and water polo. Whether you’re a small family or a large group looking to spend an entire day with fun activities, this place will fit the bill perfectly. Apart from the said facilities that will keep kids happy, they even customize them to help you relax to the maximum. Facilities for Kids: Baby pool with a slide, human football table, indoor squash court, table tennis and tennis court. This exquisite resort is beautifully done to provide you and your family the perfect ambience for a holiday away from the crowd. 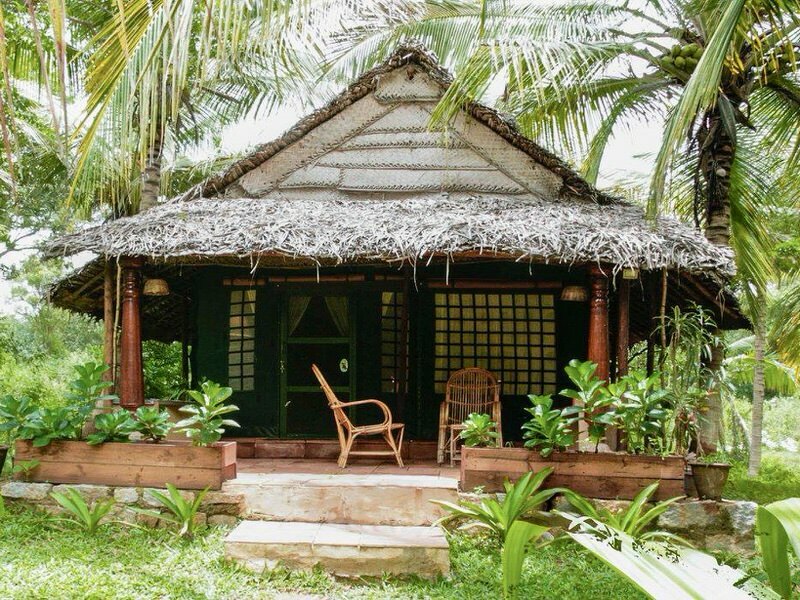 There is an array of suites and bungalows to choose from for a weekend stay. Kids can enjoy the spacious pool, use the football and cricket field, or even play indoor sports. Facilities for Kids: Adventure sports, Atv rides, bungee jumping, children’s play area, indoor badminton court, swimming pool, table tennis and zone challenges. From horse riding to zipline and paintball, this uniquely designed cave resort has a multitude of activities that will get the adrenaline pumping. Choose from the various packages that combine meals and activities for your family and you’re assured of a rocking time. Facilities for Kids: Archery, artificial waterfall, baby pool, badminton, beach volleyball, bicycle ride, carom & chess, cave resort, dart, kids play area, kite flying, rain dance, rope activities, swimming pool, table tennis and tunnel trekking. 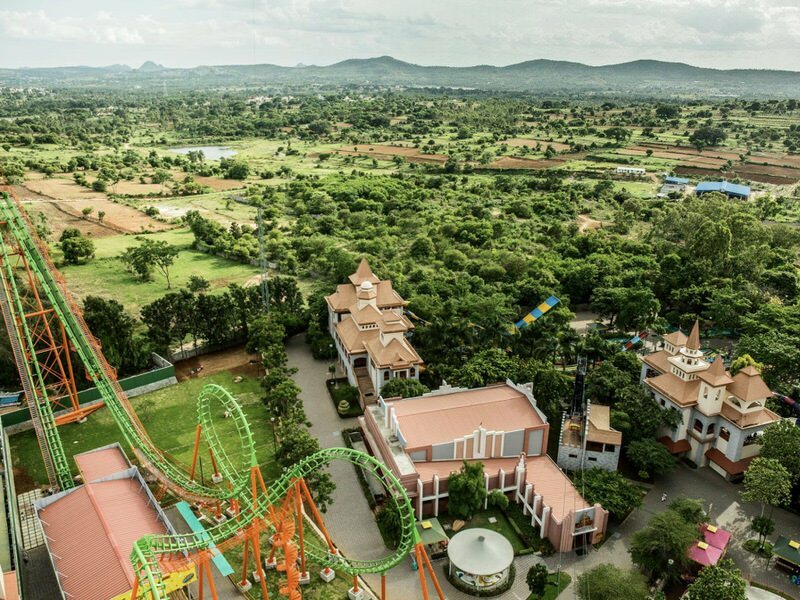 Some of the activities can be enjoyed at a cost such as billiards, bull ride, burma loops, commando bridge, horse riding, paintball, trampoline, quad bike rides, zipline and zorb ball. 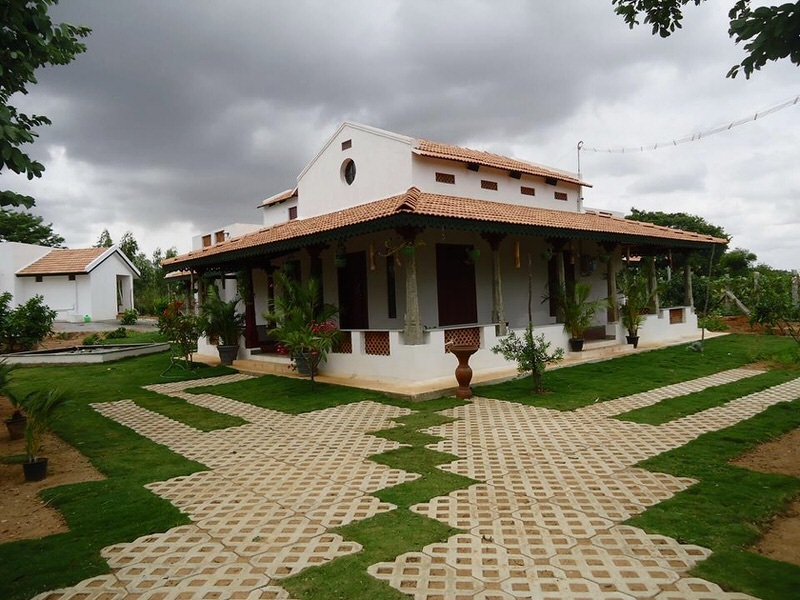 Angana is a heritage property off Kanakapura road; the ancestral home provides an old charm ambience with some fun pastime activities. 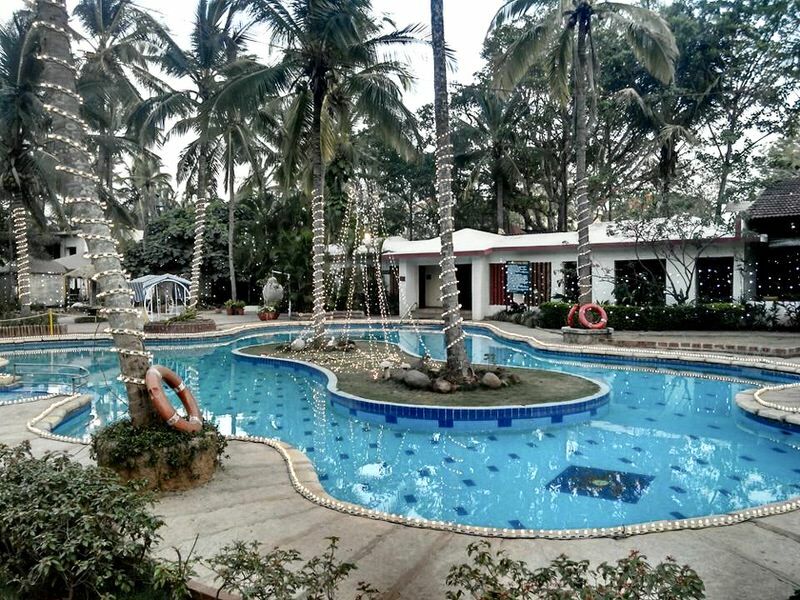 The two spacious cottages overlook lush, well-maintained lawns; there’s ample play area for kids along with a unique stone slide, a swing, and a charming pool and plenty of other indoor games. Facilities for Kids: Farming. 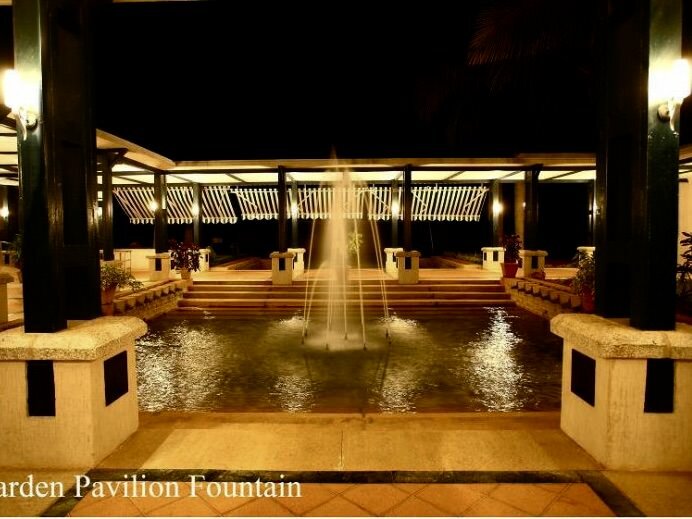 kalyani swimming pool, kids play area, table tennis, traditional games and a watch tower. Rain dance and DJ on your mind? This resort offers you a perfect ambience and facility to do that. What about kids, then? They have plenty of indoor and outdoor activities to indulge in apart from exploring the sprawling lush lawns. Spend a cool day away from the scorching heat! Facilities for Kids: Badminton court, basketball, billiards, carom, chess, kids play area, pool tables, rain dance, snooker, swimming pool with baby pool and table tennis. 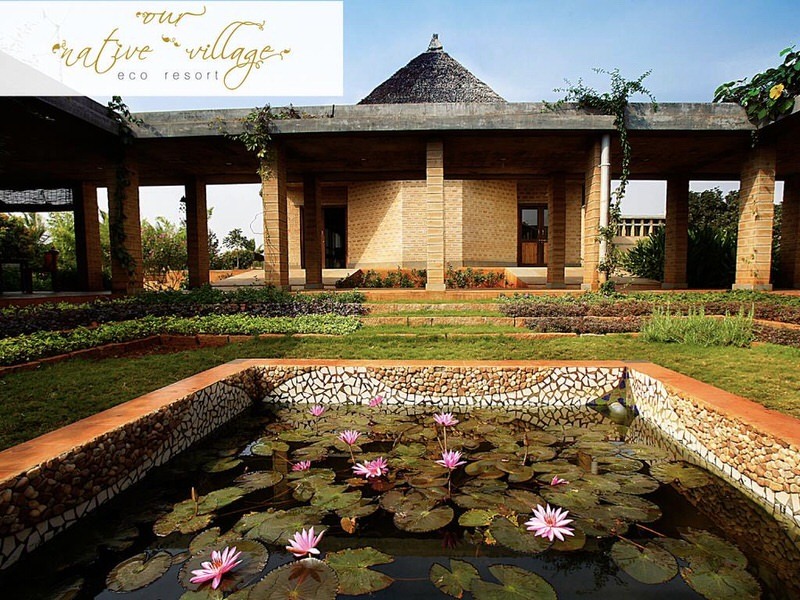 If you want to truly experience living in an eco-friendly environment complete with organic food and farm activities, then Our Native Village is the place to go to. The rustic resort has aesthetically appealing, clean and spacious rooms and is also pet-friendly. 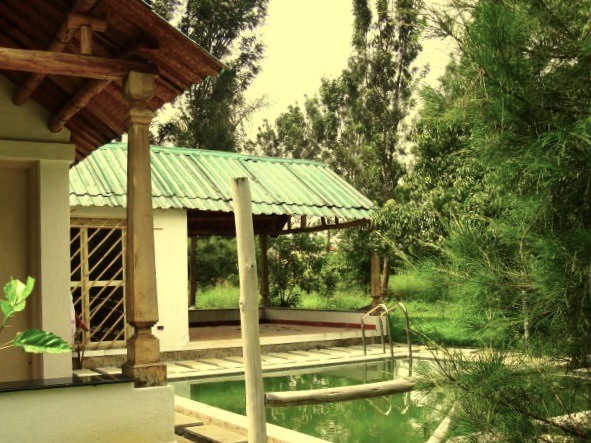 The organic pool and farm animals will keep the kids entertained and energized. Facilities for Kids: Bonfire, chess, carom, cycling, kite flying, milking cows, pottery, riding bullock carts, traditional games like gilli danda, lagori, catapult and snakes & ladder. City congestion and pollution giving you the blues? Take off to an organic, eco-friendly farm that’s literally at a stone’s throw distance from the city, yet tucked away in beautiful surroundings to give you complete peace of mind. Plenty of activities for kids here that gives them a taste of a clean, fresh life. 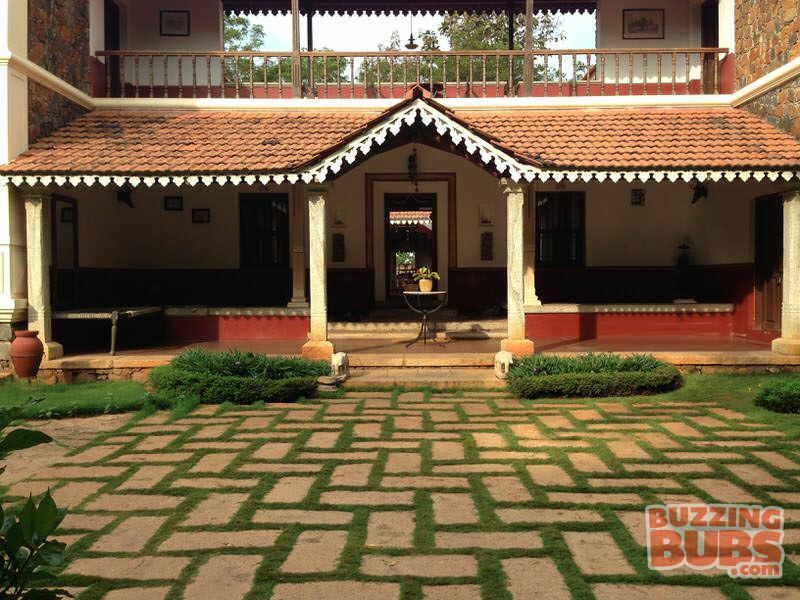 Facilities for Kids: Bullock cart ride, pottery, swimming pool and tambola. A trendy resort just a few minutes drive from the airport is a perfect spot to put your feet up and unwind for the day. Spotlessly clean rooms to stay, an array of indoor and outdoor games, excellent facilities along with large manicured lawns will leave you delighted. Facilities for Kids: Billiards, carom, chess, darts, foosball, swimming pool, table tennis and water polo. A heritage resort overlooking the rocky hills and a serene lake makes for an ideal getaway in the town of Ramangara- an idyllic town made famous by the evergreen movie ‘Sholay’. Cozy rooms and plenty of area for kids to play make for a pretty package too. Facilities for Kids: Billiards, play area and swimming pool. Looking to spend an active time with kids in an open and green space? 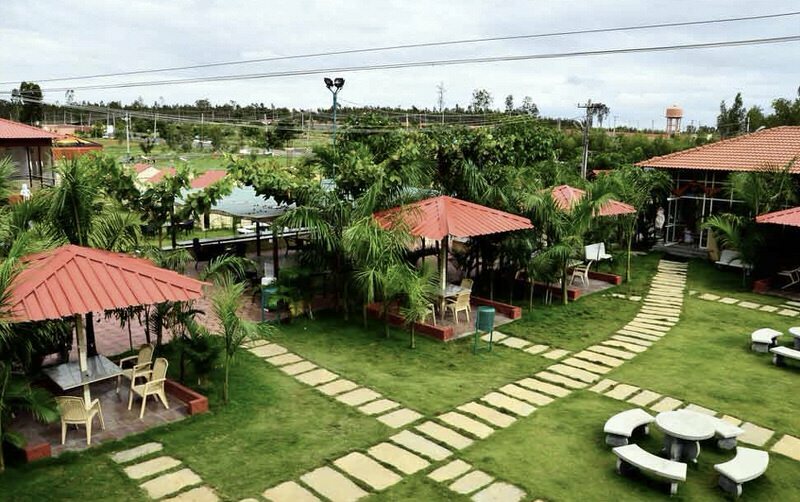 Here’s a resort that’s nestled between Electronic City and Bannerghatta. The main attraction is the well-maintained sports arena. For those inclined, there’s a forest area to take a quiet stroll too. Facilities for Kids: Archery, adventure sports, badminton, basketball, cricket, foosball, football, kids play area, rain dance, swimming pool, table tennis and volleyball. 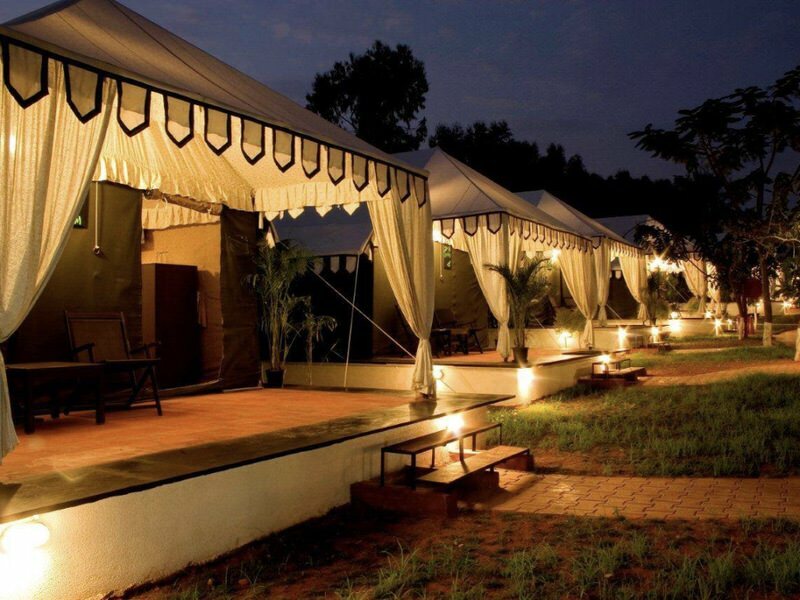 This is a one-of-its-kind resort at Talakadu, Mysore district amidst the clear backwaters of Cauvery. Be prepared to etch beautiful memories of an exciting getaway right from the ferry ride to the resort to making merry in the exciting water rides, doing a rain dance or diving into the clear pool, trekking or playing games. 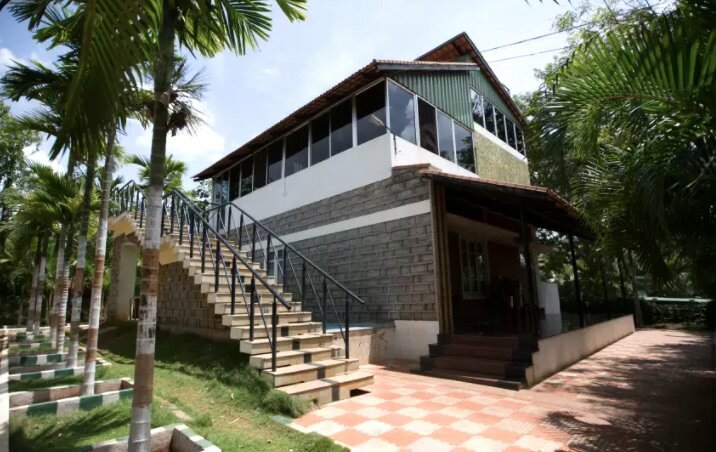 Facilities for Kids: Badminton, banana boat, basketball, bird watching, boat ride on the river cauvery, bon fire, carom, foosball, paddle boat and rowing boat, rain dance, swimming pool, table tennis, trampoline, volleyball and water scooter. Worried about kids getting too involved with gadgets and moving away from the simple pleasures of life? Well, take them out to this farm stay where they get to spend their time with farm animals, pick juicy fruits and enjoy Nature. Facilities for Kids: Swimming pool, meet farm animals like ponies, dogs, geese, cows and turkeys, and fruit picking. Don’t want a fancy resort yet want a comfortable stay that feels like home? This ancestral home amidst natural surroundings is your answer. Enjoy day hikes, farming, reading, or do nothing with your family in this beautiful set-up.